My oldest niece! She kills me with the way she poses for the camera! My youngest niece is always the life of the party! 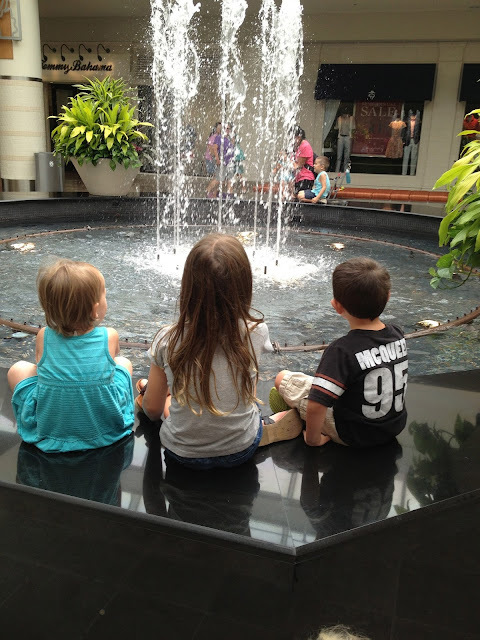 I spent the day at the mall with these 3 cuties! 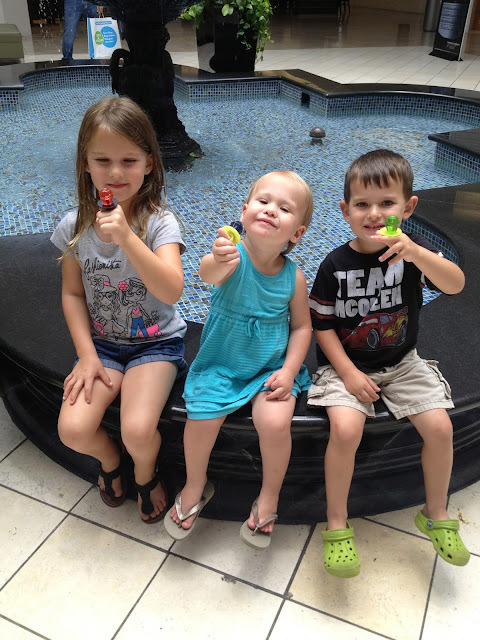 They were so excited to get a ring pop! Oh to be a kid again and get so excited about the little things! So my husband and I tried a juice cleanse! Tried is the key word here! We only made it one day! I don't know how anyone could do it for 3 days! It was really hard! I just like food way to much and I usually eat every 2 to 3 hours, so I was STARVING!! And some of the juices were just disgusting! So that made it hard. I did feel really good the next day! But I don't think I will be doing another one any time soon! I hope you all are having a great 4th of July! I just want to say thank you so much for all of your guys sweet comments and for all of the support! My blog is growing much faster than I ever expected it to and its all because of you all! So thank you so much! I love all of these shots Jade! 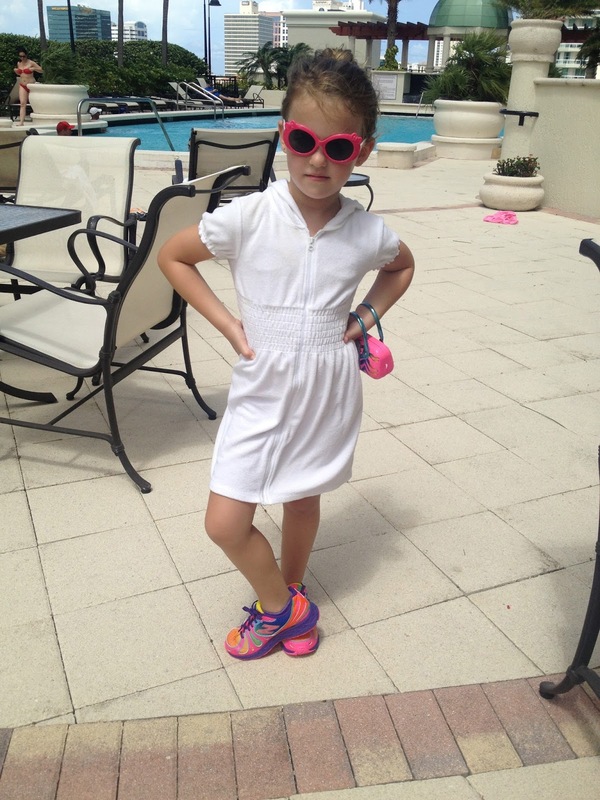 Your J Crew espadrilles are adorable and your nieces and nephew are the best. You have the cutest outits!! So happy that I found your blog because it's already given me much fashion inspiration! :-) Hope that you and your family had a great 4th of July! Gorgeous outfits! I love the pink shorts. I love all your outfits, too cute!! Juice cleanses are all the rage but I'm totally with you...I love food and don't know how I would survive on liquids for 3 days. It's freaking nuts. Oooh all of these pictures are so stunning. Sorry the cleanse was terrible!